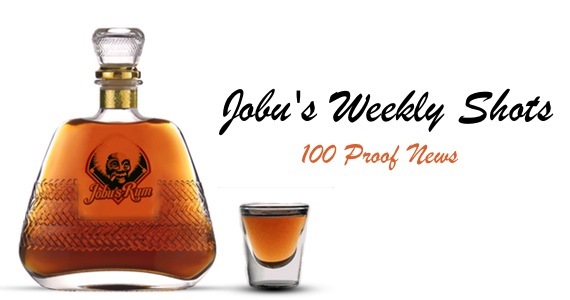 Jobu is back with another round of shots! This week’s theme is “greed”, and we’re covering baseball, basketball and pro-wrestling. Greed can come in many forms, including trophy hoarding, divorce settlements and even owner lockouts. We also have an example of the opposite of greed from Major League Baseball. Enjoy! Verlander taking home both the MVP and Cy Young... Is it Fair? On Monday, Major League Baseball (finally) finished announcing all of the big season award winners, albeit with a bit of a controversial choice. The writers voted Justin Verlander the American League MVP. Congratulations to Justin, but I cannot agree with this choice. The week before, Verlander was awarded the American League Cy Young Award. No other pitcher in the AL deserved that award more than Verlander. There is no doubt in my mind about that. I do, however, have a problem with him being named the MVP as well. First of all, how can you tell me that someone who plays every five days is more valuable than someone who plays every single game? Verlander pitched 34 games this season. At most, he affected 34 games out of the 162 that the Tigers played overall. How is he more valuable than, for example, his teammate Miguel Cabrera? Cabrera played in 161 games, hit .344 with 30 HR and 105 RBI. It should be noted that my pick for MVP was actually Jacoby Ellsbury, but I think Cabrera was more worthy than Verlander. Secondly, pitchers have their own award in the Cy Young. Hitters should have their own award as well, which they usually do have in the MVP. It’s not fair that a pitcher can steal the only award a hitter can win, but a hitter could obviously never be Cy Young. Unfortunately for guys like Ellsbury, Cabrera and Curtis Granderson, the award is for the most valuable “player” and not hitter, so the writers are well within their rights to vote for Verlander, and they did. Not to take anything away from Justin, but that has always bothered me. 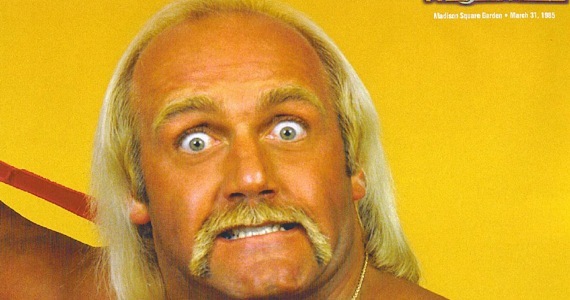 Hulk Hogan Gets Pinned…By Lawyers? What'cha gonna do when divorce lawyers run wild on you, Brother?!? Talk about Hulking up. Seems Linda’s defense lawyer was the one shaking his head and fists, stomping around the ring, pointing his long finger in the face of the Hulkster and eventually hitting the big boot and the leg drop. At least Hogan gets to keep all proceeds from personal appearances and he doesn’t have to pay any alimony… just 70% of everything he owns and 40% of anything else he’ll ever own… yikes. We're number one... at not neglecting our fans for personal gain! I will actually be expanding on this more in a week or two, but yes… Major League Baseball owners and the MLBPA (Major League Baseball Players’ Association) actually reached a new collective bargaining agreement with virtually no controversy. Yep! No lockout, no players strikes, no crying billionaires or millionaires and no missed games of any kind. Free agency wasn’t affected and neither was anything else that takes place during the off-season. 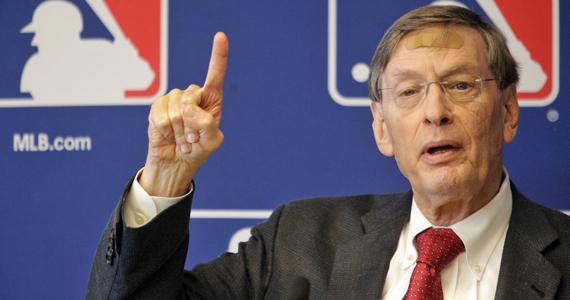 Just wanted to congratulate baseball for doing things the right way… That’s how you do that, NBA and NFL. NBA Lockout Ends… Does It Matter? Basketball is back and better than ever! I’ll be honest, I thought I didn’t give a crap that basketball looked like it wasn’t going to have a season last week. I thought oh well, who cares. We still have football and hockey, and soon enough baseball will be back. The real shame of it all was that I had a perfectly good fantasy team name/theme (my team is named Space Mountain and my team picture is that of the great Ric Flair). When I heard this weekend that it seemed like a tentative agreement was now in place, and basketball would be underway on Christmas, I actually got pretty excited. Basketball will never be my favorite sports. It ranks and will always rank third in my eyes among the big four sports (baseball, football, basketball and hockey). However, as a sports fan, I am glad for those people who are great fans of the sport. They have their favorite game back, although it may take a while to clean off some of that tarnish the sport got on it this past off-season. At the end of the day, having the NBA back is good for sports, and good for local and national economies too. Welcome back selfish millionaires, we missed you.